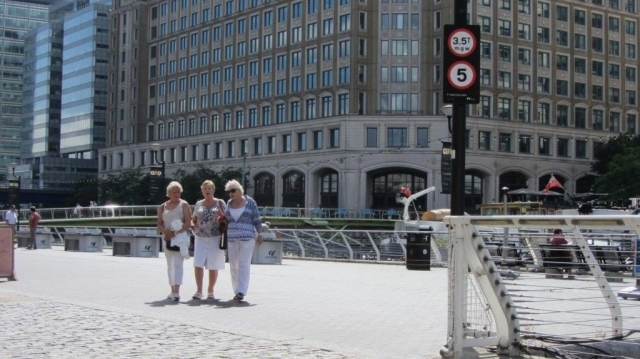 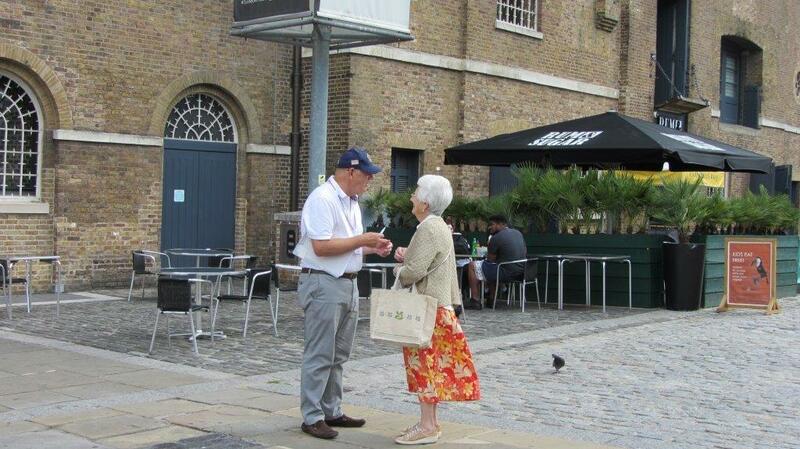 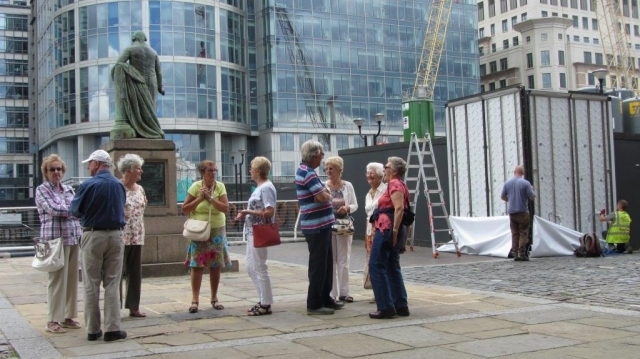 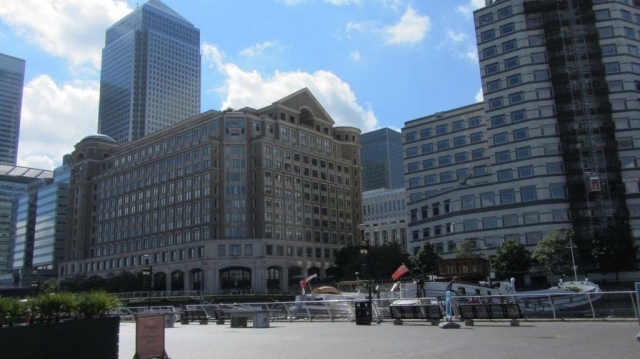 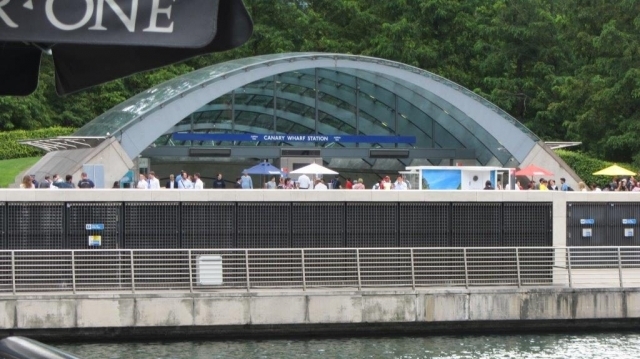 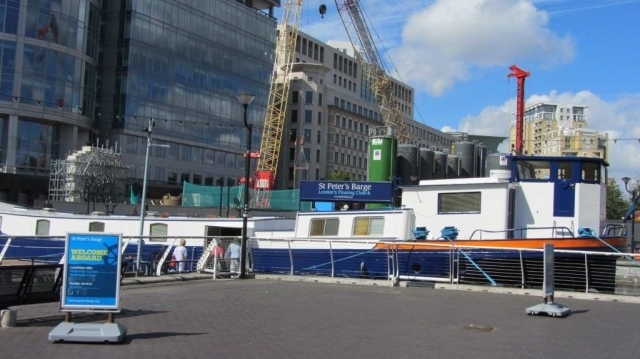 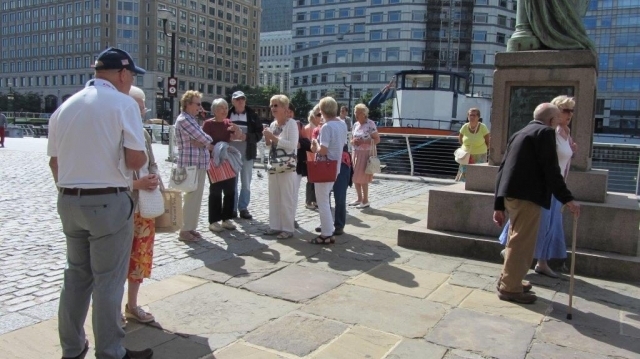 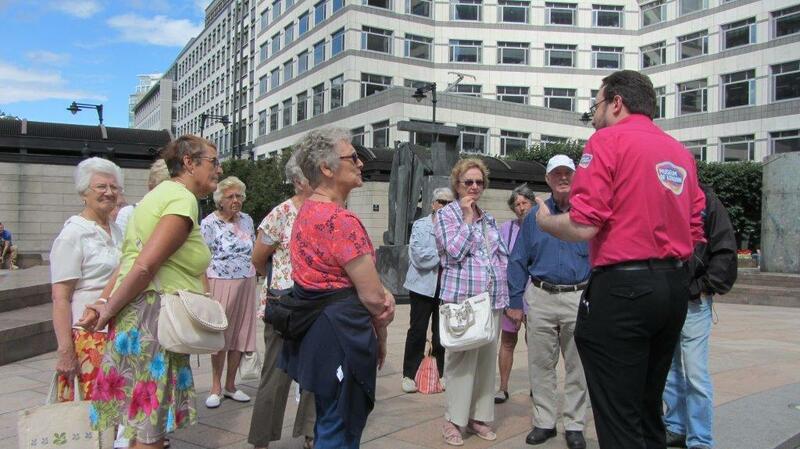 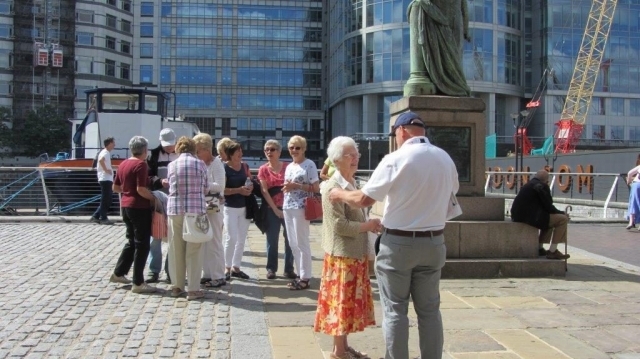 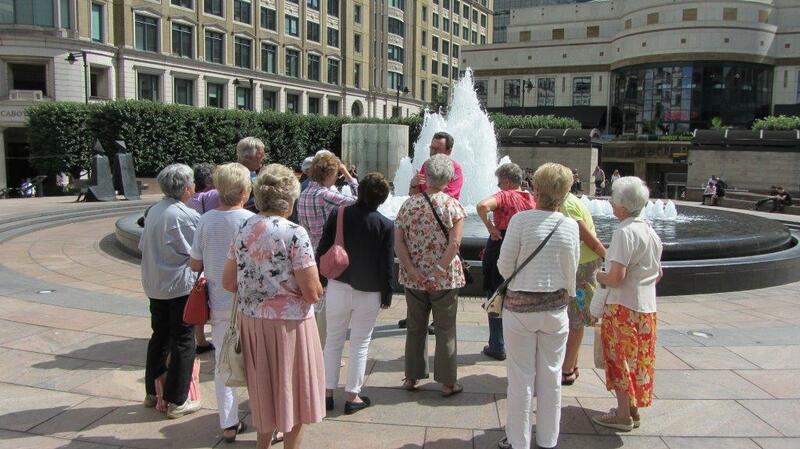 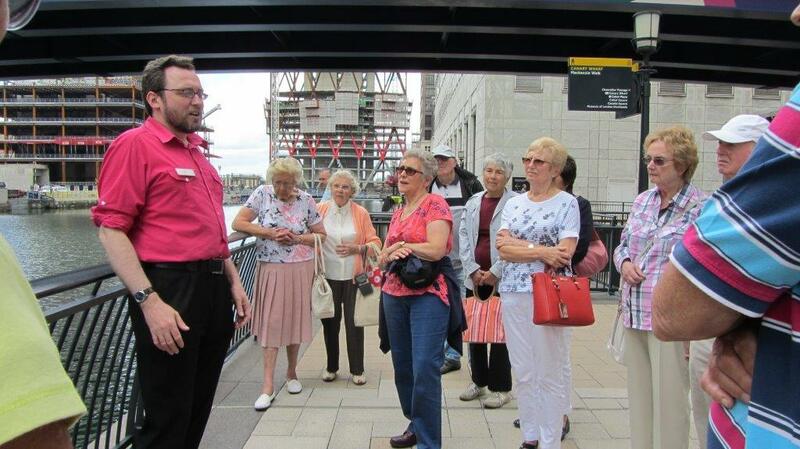 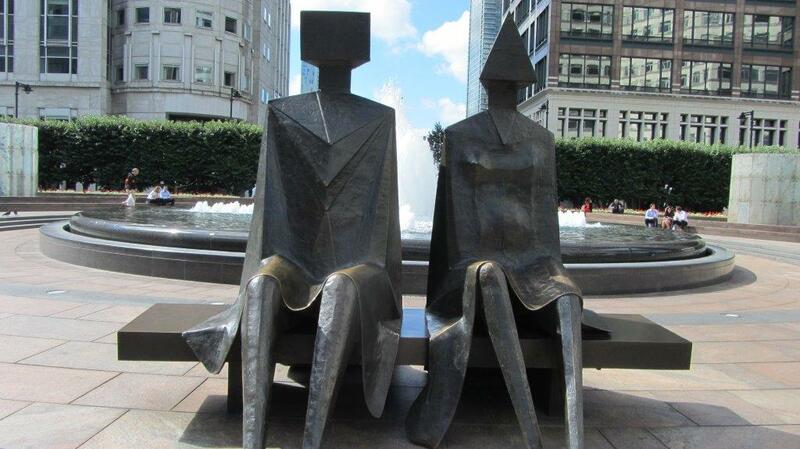 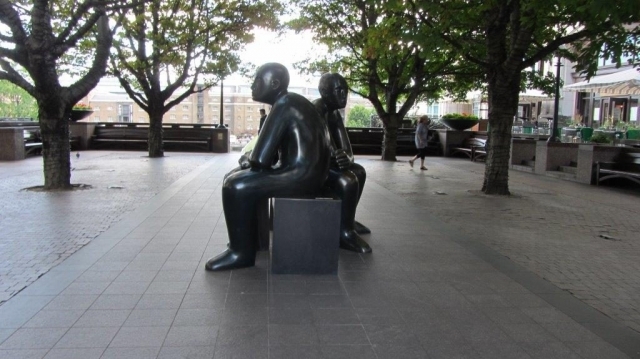 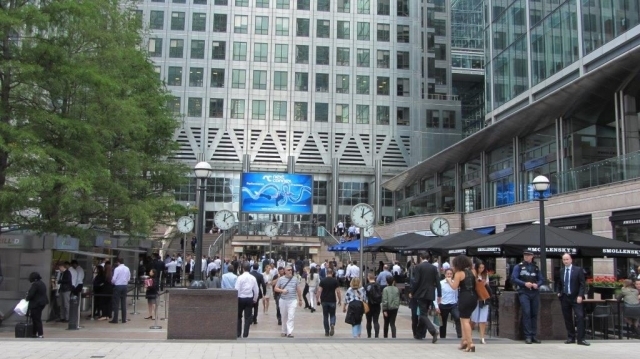 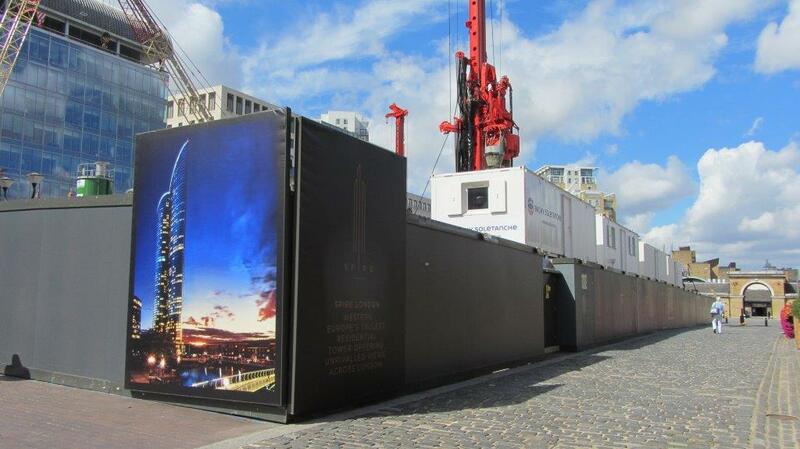 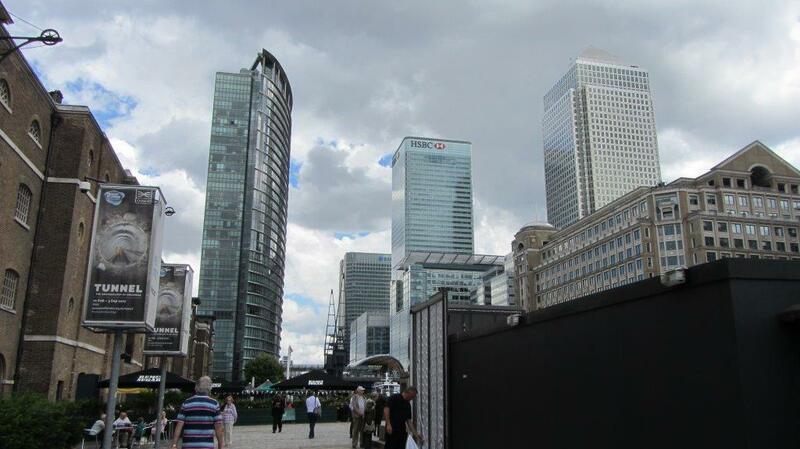 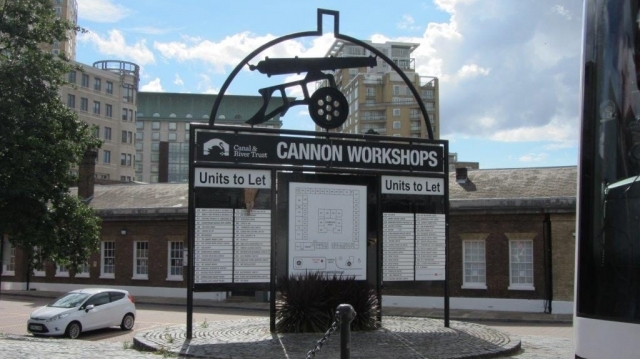 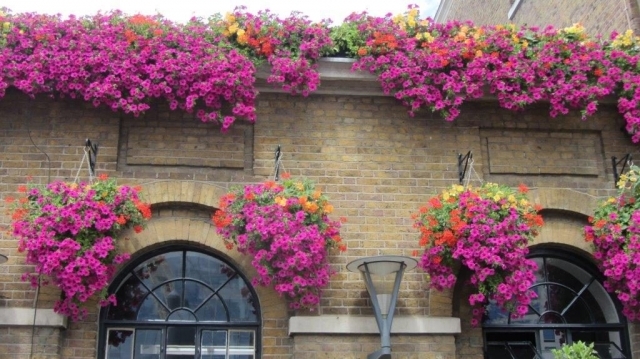 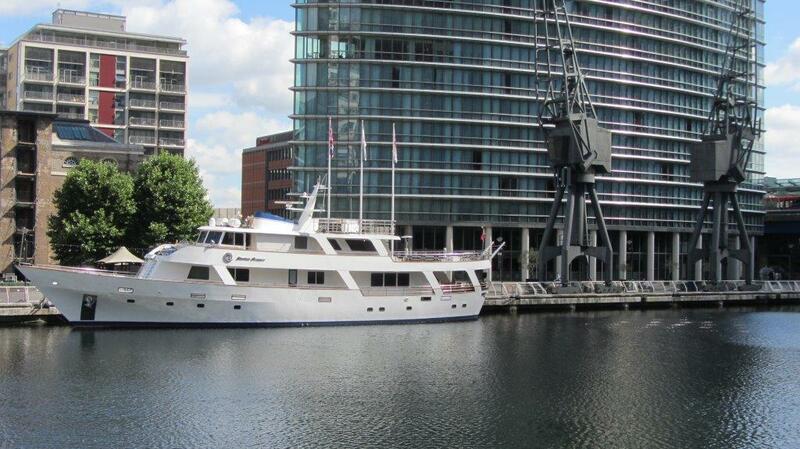 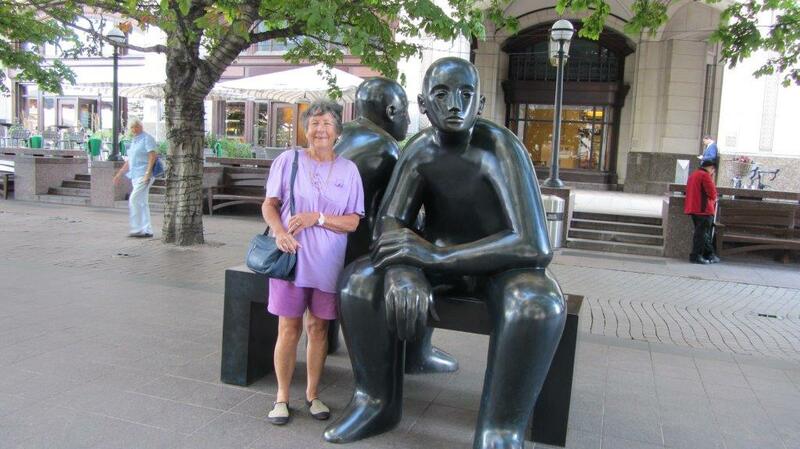 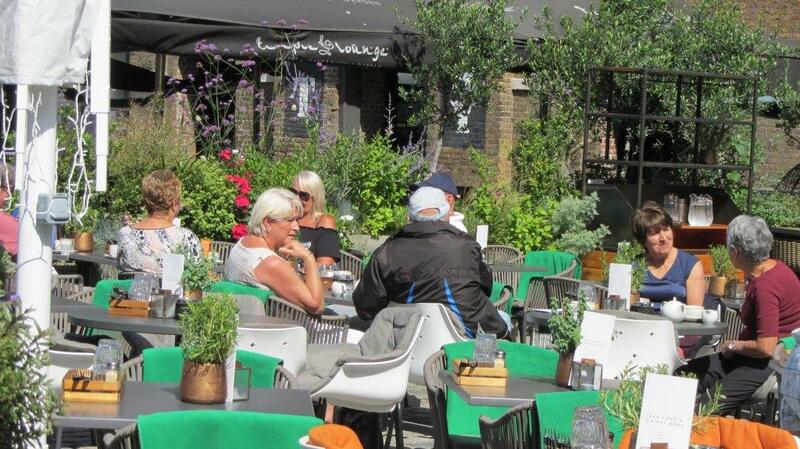 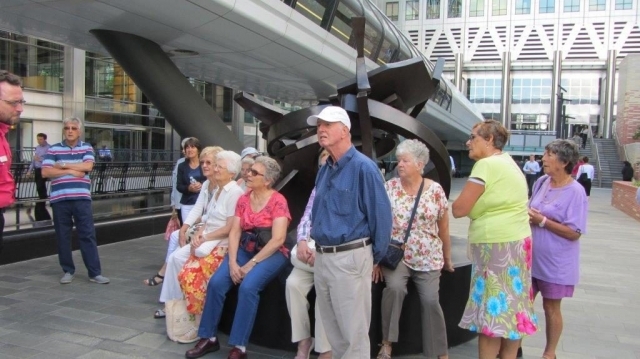 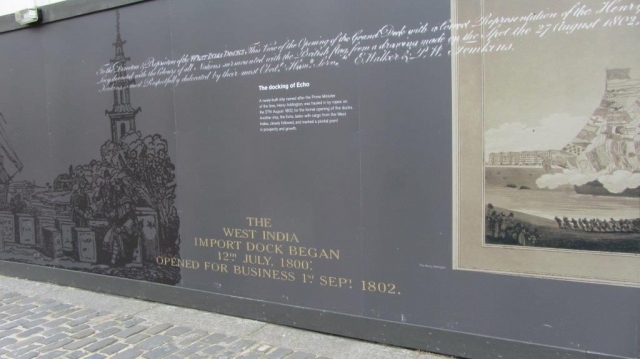 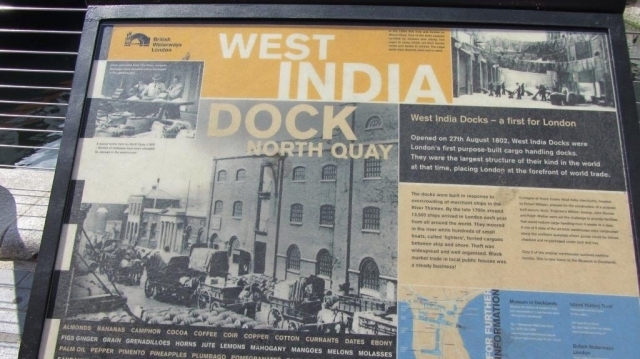 A group of us visited London Docklands to explore Canary Wharf and see how the West India Dock has been transformed. 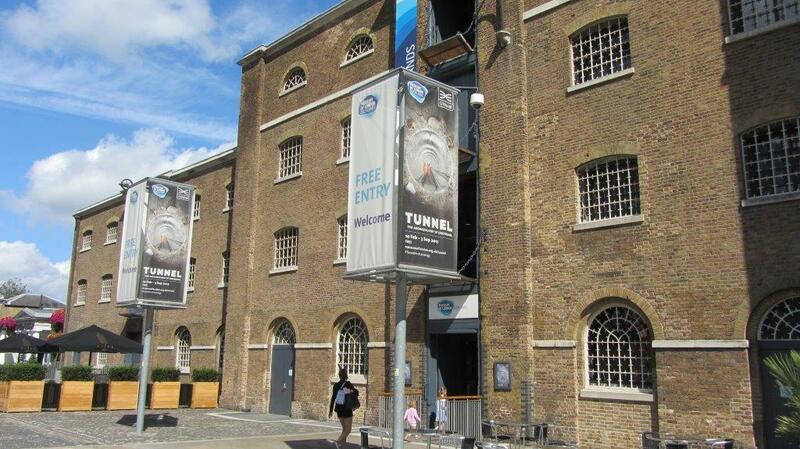 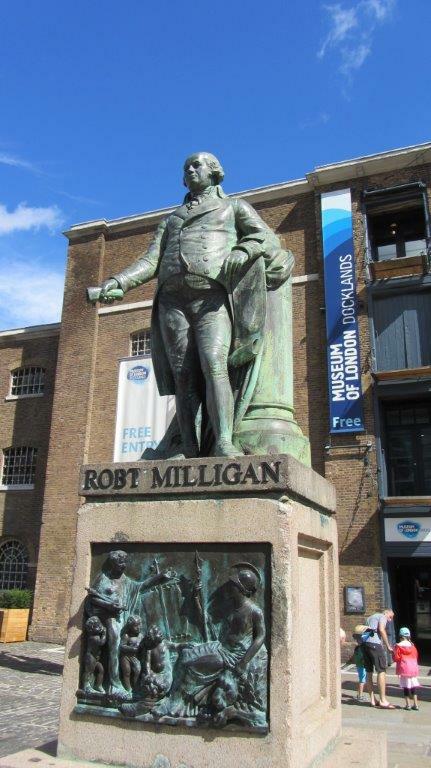 We went by coach to the Museum of London Docklands to visit the “Tunnels Exhibition” and had a guided walk around the docks. A very enjoyable day indeed.